Dr. Vladimir Klebanov, MD is a psychiatrist in Brooklyn, New York. He is currently licensed to practice medicine in New York and New Jersey. 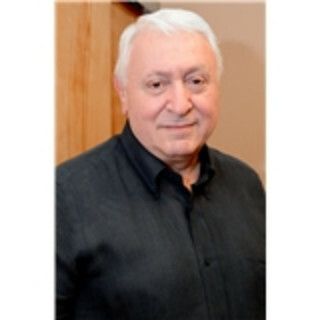 He is affiliated with Maimonides Medical Center.